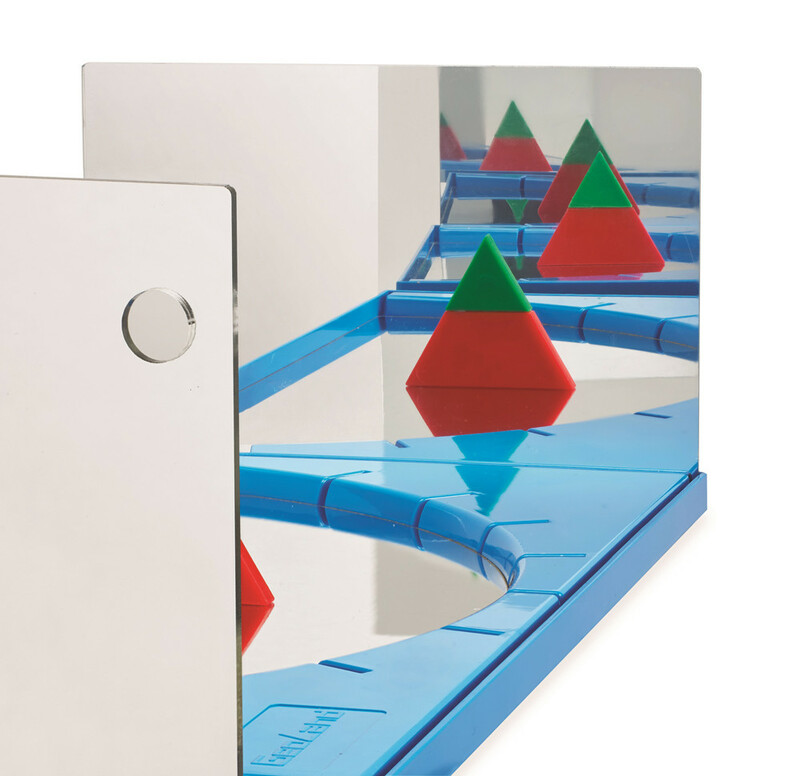 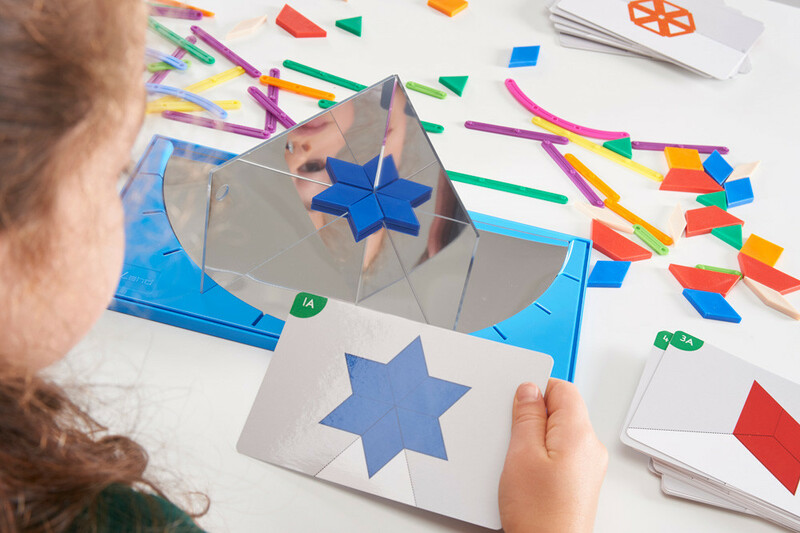 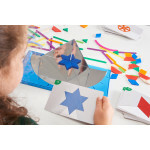 This mirror set will stimulate children's imagination and allow them to explore symmetry and reflection with their creative designs. 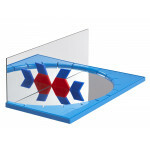 When they look through the hole in the mirror they can see the object reflected to infinity. They will also be able to look into the mirrors and see their own multi-image reflections. 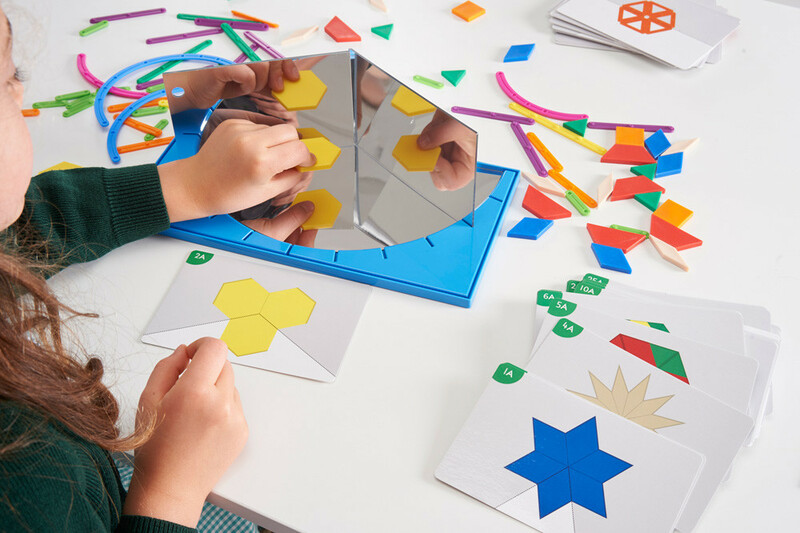 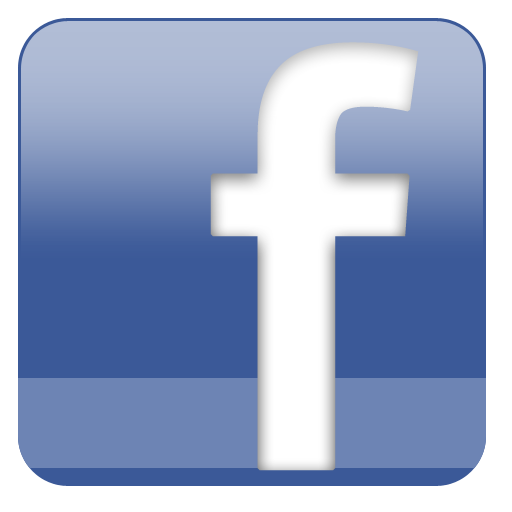 For more advanced mathematical study, children can discover that the total number of images observed equals 360 degress divided by the angle between the two mirrors. 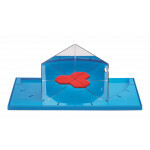 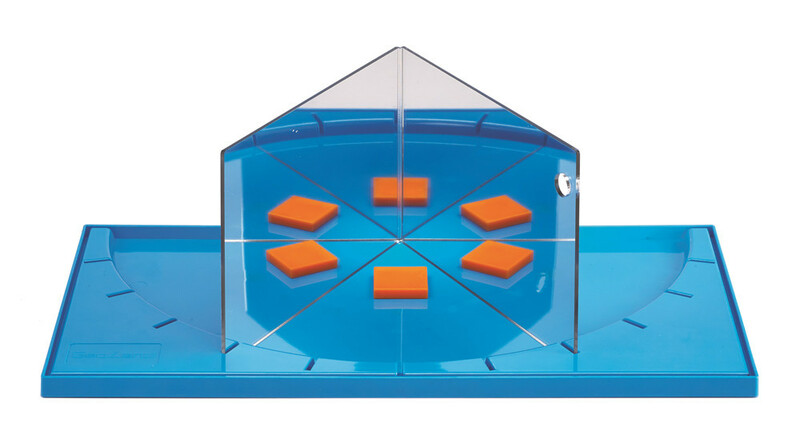 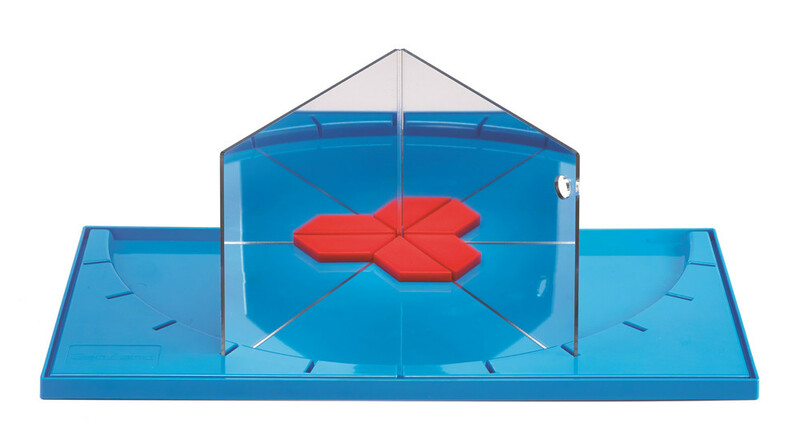 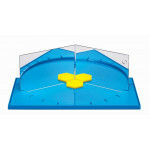 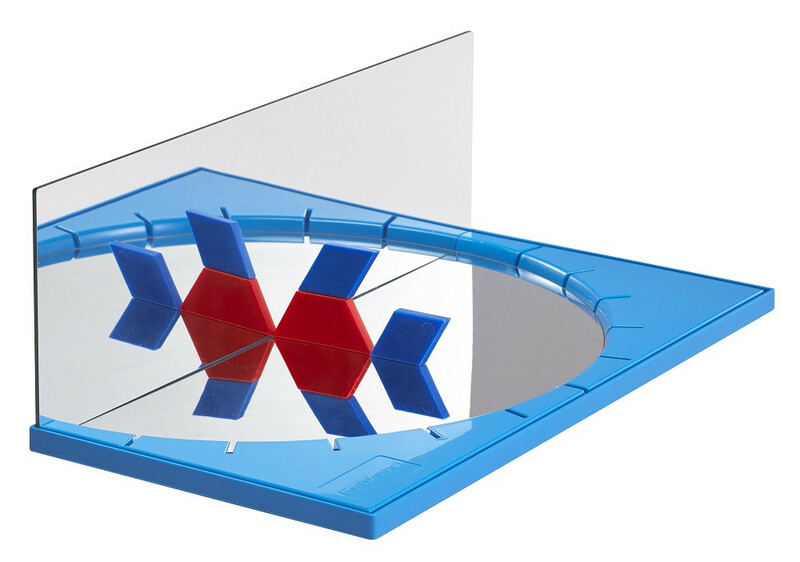 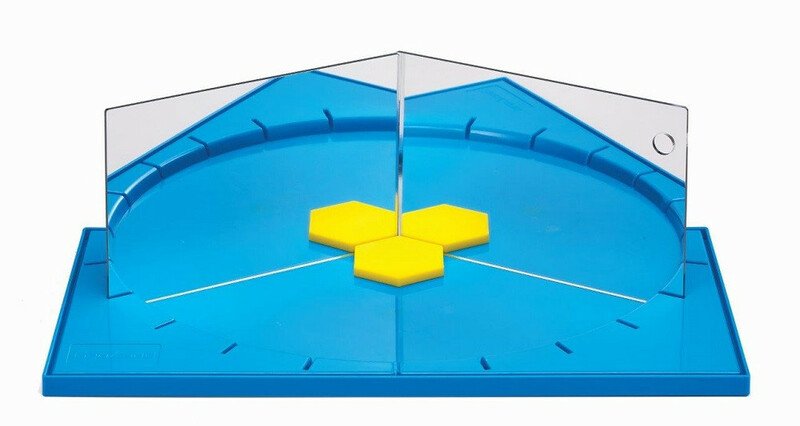 Set includes 3 vertical acrylic mirrors, 1 semi-circular horizontal acrylic mirror, plastic frame with 15 degree graduations, 30 pattern blocks, 50 GeoStix & 64 double-sided activity cards in a sturdy plastic container.